Many so-called experts have suggested that baseball's true "golden age" began in 1951. Arguably the best players of their generation in each league, Mickey Mantle of the New York Yankees and Willie Mays of the New York, then later San Francisco, Giants made their major league debuts that year. Interestingly, while Mays was named rookie of the year that season, the American League award actually went to one of Mantle's teammates, third-baseman Gil McDougal. A fact that I'm proud of today is that when I won National League Rookie of the Year in 1954, I beat out a couple of good young ball players. Hank Aaron, the future all-time home run king who broke in with the Milwaukee Braves, finished fourth in the balloting, while the effervescent Mr. Cub, Ernie Banks, a shortstop when he broke into the big league at Chicago, finished a distant-second in the voting. For a more complete look at how the three of us stacked us statistically that year, click here. Certainly there were great players before 1951, and some great teams, but, when Jackie Robinson broke the color barrier in baseball, things changed. Not every team was quick to integrate, but, by the early '50's, many great black players, like Mays, Aaron and Banks, had emerged. A more exciting brand of baseball began to be played and that brought more fans to the ballparks. With more fans in seats, the owners made more money, but, thanks to baseball's special reserve clause exemption, not much of that money trickled into the players' pockets. Next to Robinson's entry into the game, perhaps the second biggest event in the history of baseball came at the end of the 1957 season when both the Brooklyn Dodgers and New York Giants moved to California. To that point, St. Louis, where I was still playing at the time, was the westernmost big league franchise, and we had a huge fan base thanks to that. 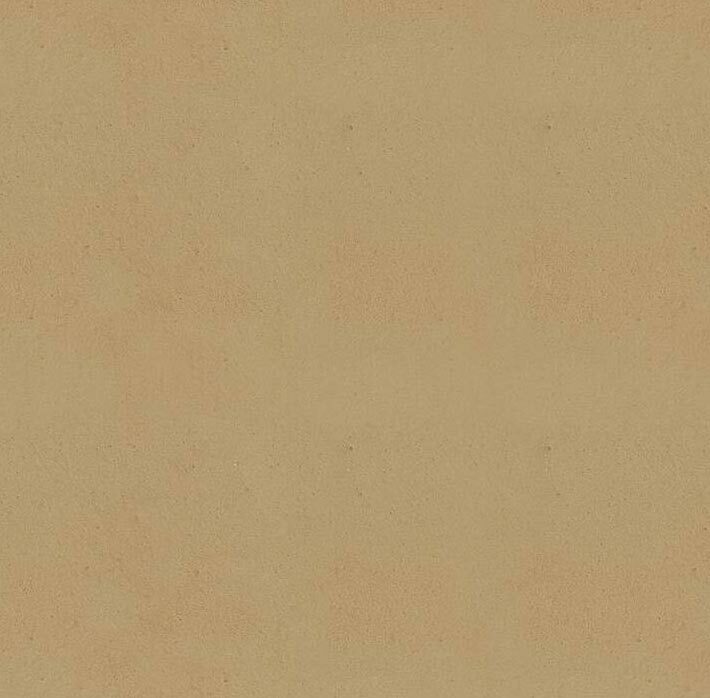 The famous words of newspaper editor Horace Greeley, "Go west, young man," were taken literally to heart by Giants owner Horace Stoneham, and his counterpart with the Dodgers, Walter O'Malley. I had the good fortune to play for Mr. O'Malley with the Los Angeles Dodgers. After winning just one World Series title in Brooklyn, where fans of "'Da Bums" made famous the saying, "Wait Until Next Year," the Dodgers had tremendous success in southern California, going to three World Series from 1959, my first year with the club, until 1965, my last. Those Dodger teams were somewhat the antithesis of the New York Yankees' dynasty. We were built on speed, defense and pitching, and with the likes of Don Drysdale and Sandy Koufax, what pitching we had! I certainly am partial when it comes to looking back on baseball in the 1950's and '60's, but, the game, during those decades, had evolved in so many positive ways. Free agency was still nearly a decade away when I retired from the game, and steroids were about a quarter century to come. It would be an overstatement to say it was an "innocent time", but, it was a great time, not only for the owners and fans, but, coming from that era myself, I can tell you it was a great time to be playing the game. This image appeared on the cover of Sports Illustrated magazine in March 1956. 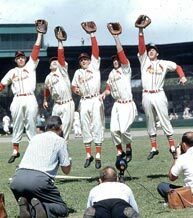 Moon, second from right, is joined by Cardinal teammates Bill Virdon, Harry Elliott, Rip Repulski and Stan Musial.